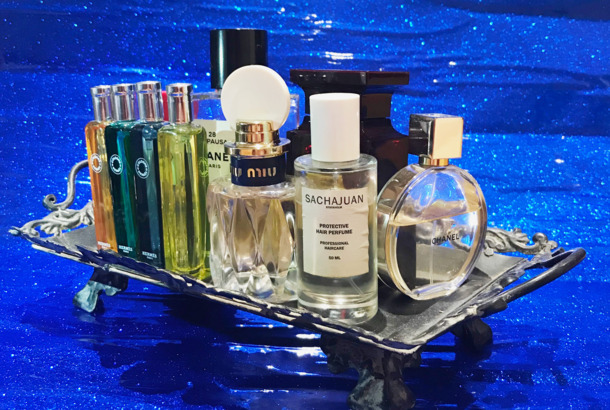 Ask Chris Black: How Should a Guy Make His House Smell Good?Plus, the best men’s wallets that aren’t Comme des Garçons. 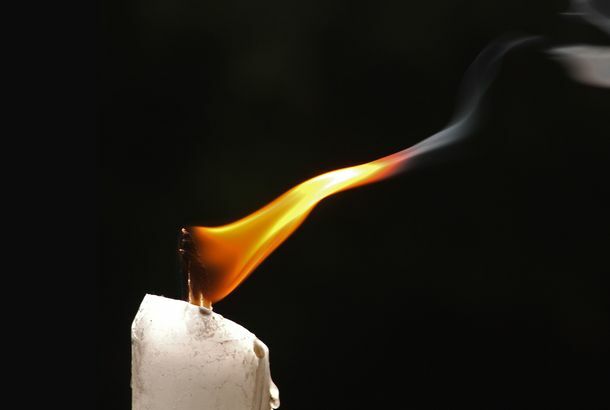 How to Blow Out a CandleYou must practice patience and honor your self-worth. Oh My God, a Luxury Advent Calendar Full of Diptyque CandlesAn incredible daily December treat. It’s Officially Holiday Candle TimeYou may now light up those spruce-scented candles. 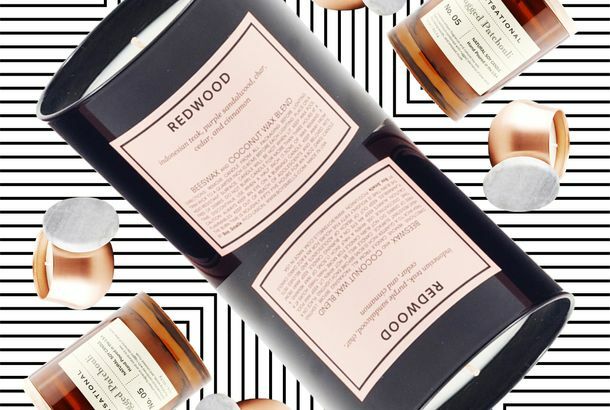 The Best Candles on Amazon, According to Hyperenthusiastic ReviewersFrom holiday scents to a Diptyque favorite. The Perfect Candle for the Agony, I Mean the Blessing, of Having Your PeriodOn Our Moon’s “The Ritual (A Period Candle)” is, in fact, a period candle. 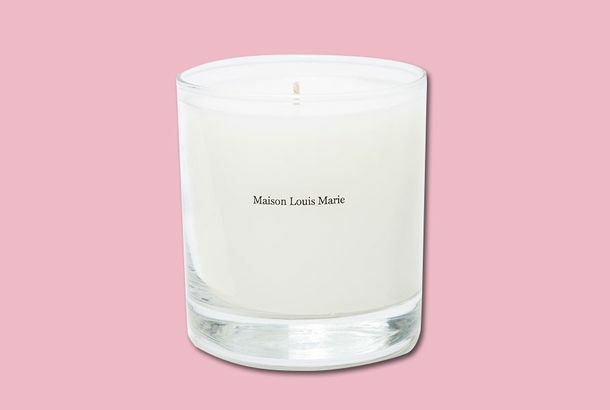 Louis Vuitton Is Making Scented Candles That You Can Carry Like a PurseCandles with handles. The Perfect Candle for a Painter — That’s It!Astier de Villatte’s “Atelier de Balthus” candle achieves its goal. The Perfect Candle for Replacing a Man With Just His ScentMurdock’s ‘Black Tea’ is all you need. The Perfect Candle for When You’re Reading a Serious Novel on a Cold NightL’Objet’s “Thé Russe Candle No. 75” is warm and serious. The Perfect Candle for Those Who Love Coziness and Feeling Extremely WealthyJoya’s “Copaline” is beautiful, soft, and homey. Coax Autumn Into Existence With This CandleAlessi’s “Grr” candle will help chase away the remnants of summer, for those who wish to do so. The Perfect Candle for Those Who Did Not Visit the Ocean Enough This SummerGibson & Dehn’s “Regatta” candle will bring you back to your collegiate rowing days, or to that episode of Friends. The Perfect Candle for Those Who Want a Break From the HeatBurkelman’s “Hammam It All” candle is refreshing, for when you are disgusting. The Perfect Candle for Tricking Guests Into Thinking You Just Took a ShowerSnowe’s “Rinse & Repeat” smells like clean trickery. The Perfect Candle for Setting the Horny MoodLumira’s “The Vow” is perfect for romance and wealthy ghosts. The Perfect Candle for Lovers of Stickers and RomanceCire Trudon’s “SIX” is delicate, floral, and covered in stickers. How to Dip Your Toe Into Maximalist Design, According to Interior DesignersFrom turtle-printed dinner plates to a “maximalist” scent. The 8 Perfumes (and 3 Candles) That Even My Sensitive Nose AdoresLots of things hurt my nostrils — these make me happy instead. 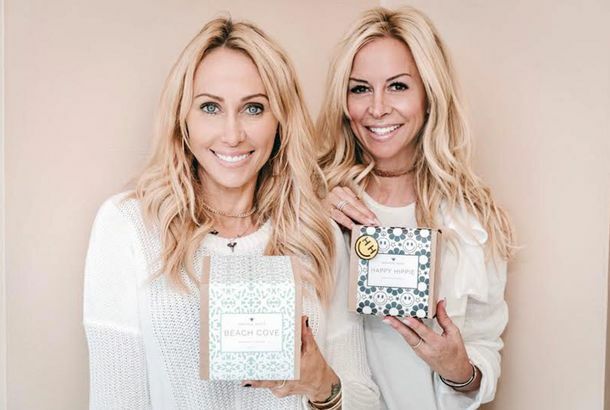 This Valentine’s Day Candle Sells Out Every YearBut you can still buy it right now. Gift of the Day: A Candle for Cool GirlsBoy Smells is a quirky brand with eccentric scents. 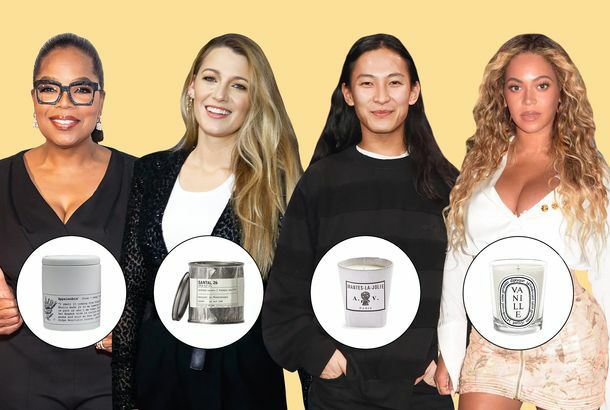 The Best Holiday Candles Under $35They smell so much more expensive than they are. 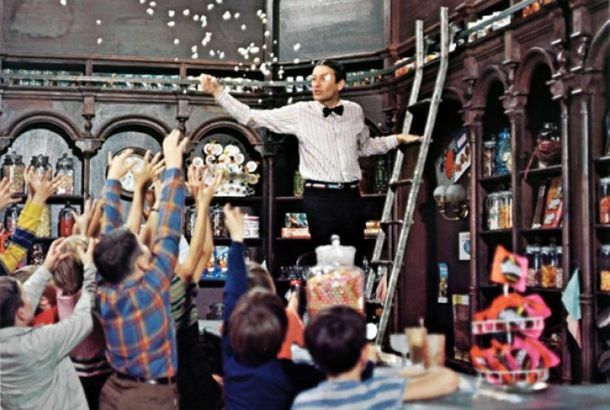 15 Chefs on the Best Bulk Candy to Pass Out on HalloweenFavorites from Marcus Samuelsson, Missy Robbins, and Floyd Cardoz. 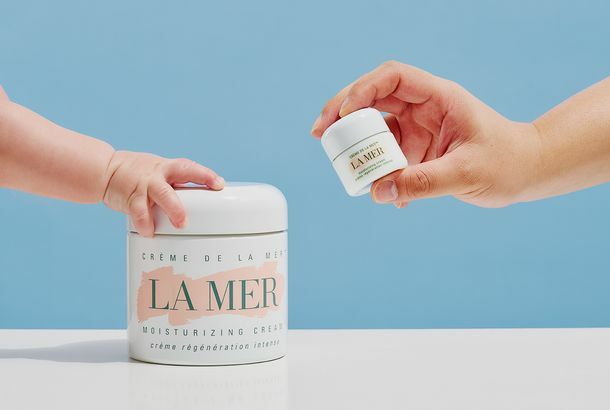 The Biggest vs. the Smallest Products in Luxury BeautyMeet a baby La Mer, Godzilla sunscreen, and pint-size Tom Ford. This Woman Says a Bath and Body Works Candle Exploded in Her FaceShe’s calling on the famous store chain for answers. Olivia Munn Dreams of Flying Like Super MarioThe actress explains her bedtime routine. I Found a Fancy Candle That’s Not Obscenely ExpensiveIt’s as handsome and fragrant as something double the price. Tom Ford’s New Candles Are for Ballers and Shot CallersBougie bougies.